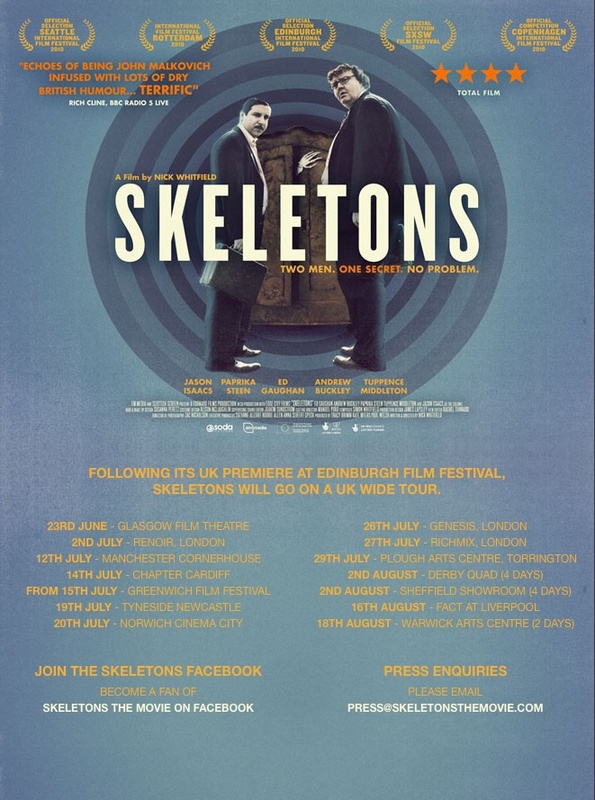 Not my gig I hasten to add, but Skeletons – a film which was edited by Rachel Tunnard and Graded by Tom Balkwill – (we work together as the ‘Dirty Pretty Post‘ collective) – has won the Best British Film at Edinburgh film festival. I watched it through when I did some audio deliverables work on it (standard conversions and pitch correction). It totally deserved it. 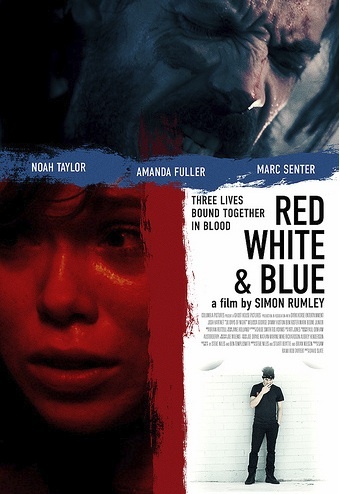 Skeletons will now get a small nationwide release and then fingers crossed from there.